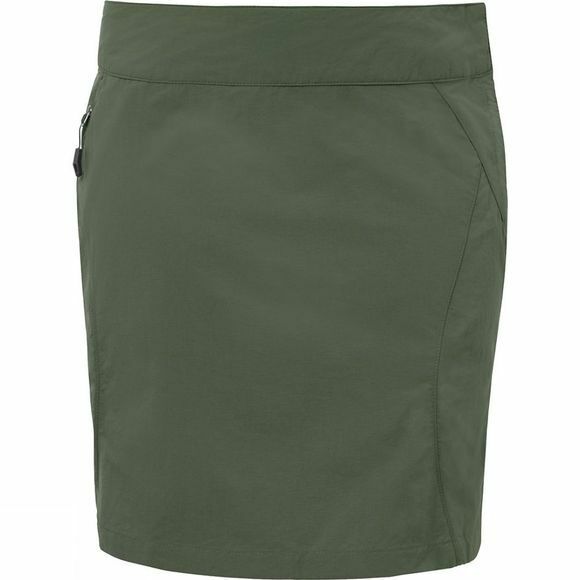 Versatile three-in-one skirt made from fast drying material combined with comfortable shorts. 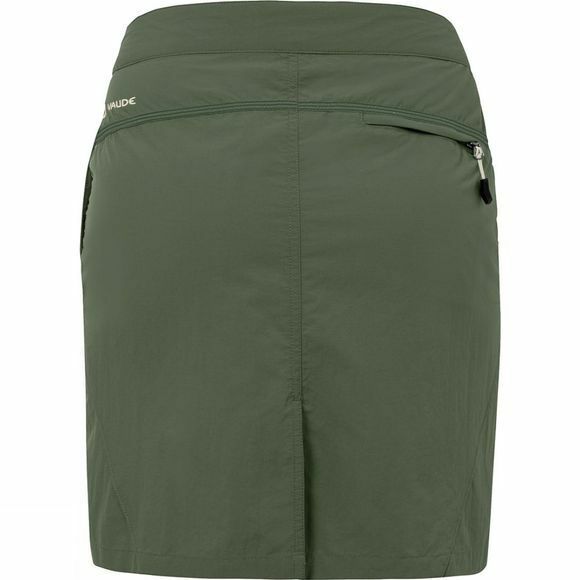 The stretchy skirt falls just below the knee and has a slit for full freedom of movement for sports. The comfortable shorts can be worn separately and dry quickly after a refreshing leap into a mountain lake. Made from environmentally-friendly Bluesign certified material. This product is manufactured with Eco Finish and is eco-friendly, water repellent and fluorocarbon-free (PFC-free).